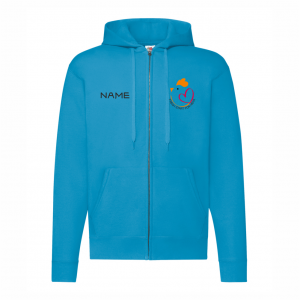 See below branded items for Fresh Start For Hens. 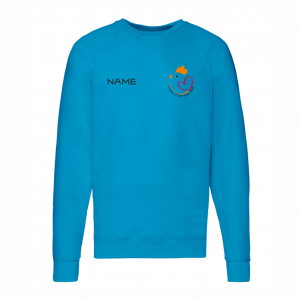 To personalise garments with your name, please ensure “yes” is selected on the personalised tab. 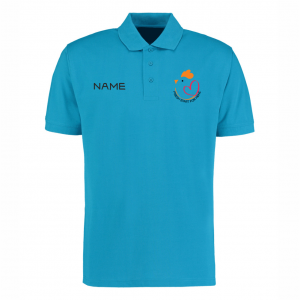 Then include your name or personalisation in the “additional information” box when ordering.